I already own every type of Chihuahua themed item known to man but now this tops it off! 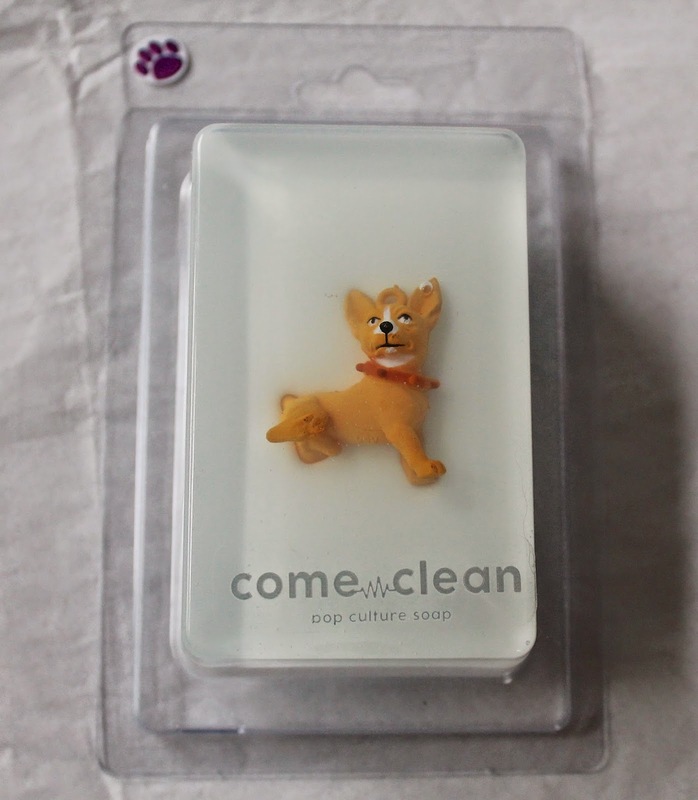 The Come Clean line of pop culture soaps features different dog breeds, including a chihuahua! They are hand poured in NYC and made with a plant based glycerin and 100% pure essential oils. Aside from dog breeds, there are other cute collectibly vinyl toys inside. I love the rich soapy lather this soap makes and the smell is amazing. It doesn't dry out my hands but it also doesn't irritate my skin! The little chihuahua figurine is sooo cute I can't wait to get through the soap so I can actually hold it!! These soaps would make a great gift idea for anyone in your life. All you have to do is find a soap in the theme your friend enjoys! Checked out the website. These soaps are so cute!